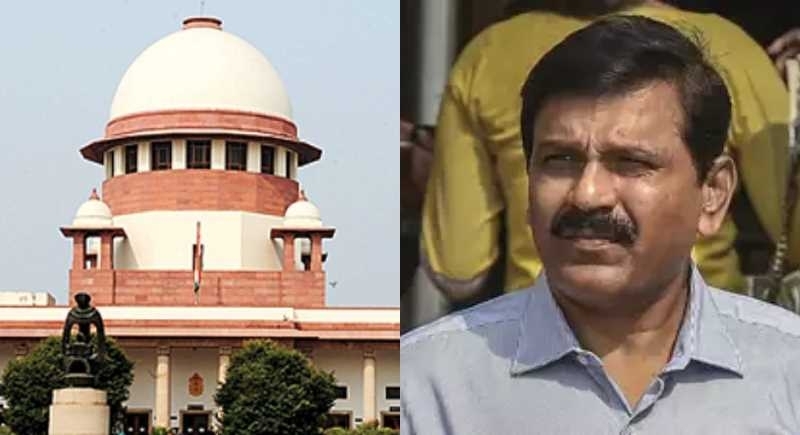 New Delhi, February 1: The Supreme Court bench of Justices Arun Mishra and Deepak Gupta adjourned to February 6 the petition filed by NGO questioning the appointment of Nageshwar Rao as CBI interim director. The Attorney General K K Venugopal submitted today that the High Powered Committee is set to meet today to select the new CBI Director. The AG also submitted that the appointment of Rao was made on the basis of sanction from the Department of Personnel and Training. The bench observed that CBI cannot be kept under the control of interim director for long. Then, the bench adjourned hearing the matter, saying "it will watch what happens in the meeting today". The petition states that the appointment of Nageshwar Rao was not made on the basis of recommendations of the high powered selection committee, as mandated under the Delhi Special Police Establishment Act. Order dated October 23, 2018, making him interim CBI Director, had been quashed by the Supreme Court on January 8 in the Alok Verma case. However, the government still invoked its earlier order which had been quashed, to once again make Nageshwar Rao Interim Director of the CBI, contended the petition.